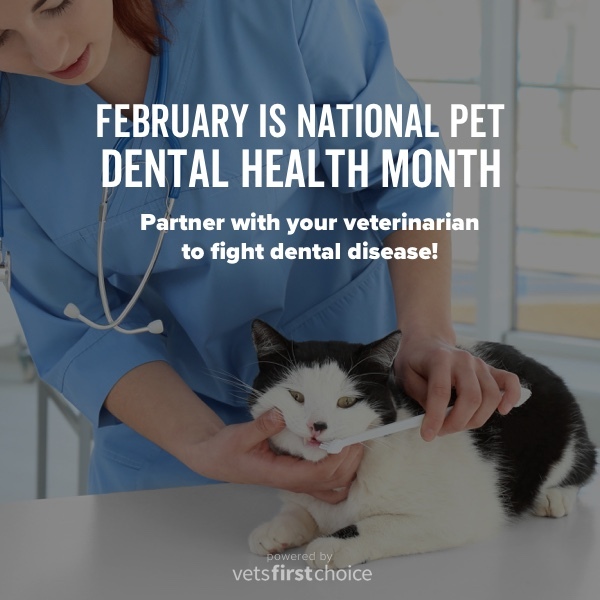 To celebrate National Pet Dental Health Month, we will launch a campaign to educate clients on the risks of canine or feline dental disease, with tips on how to provide a consistent dental care regimen. 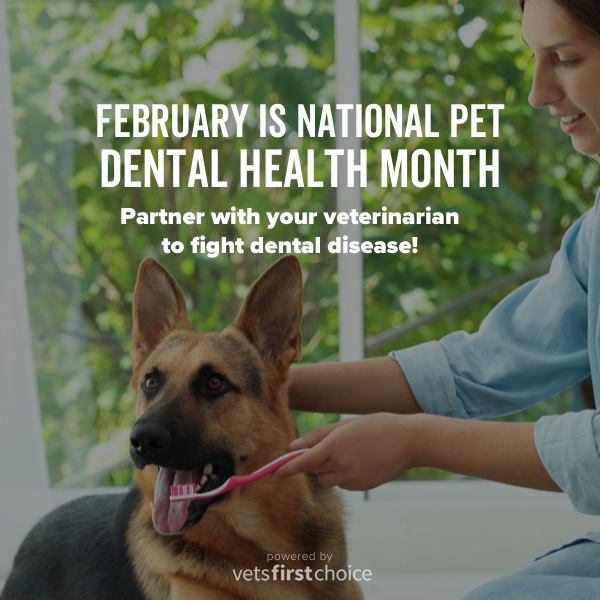 This will go to clients whose practice is opted into 4+ Careminders/month. 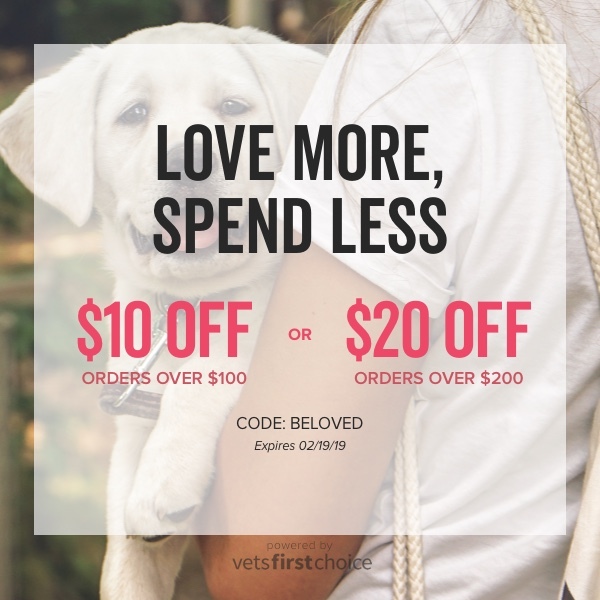 $10 off orders over $100 or $20 off orders over $200 with code: BELOVED. 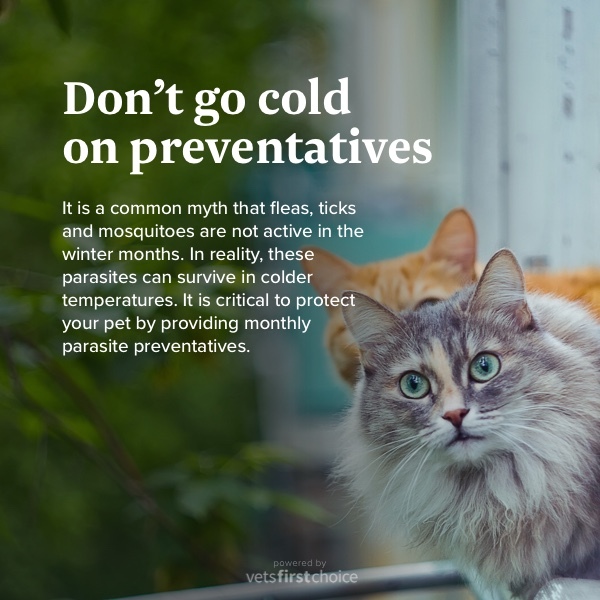 This week we will be reminding clients about the threat of parasites even during colder months, while promoting year-round protection from fleas, ticks and mosquitoes. 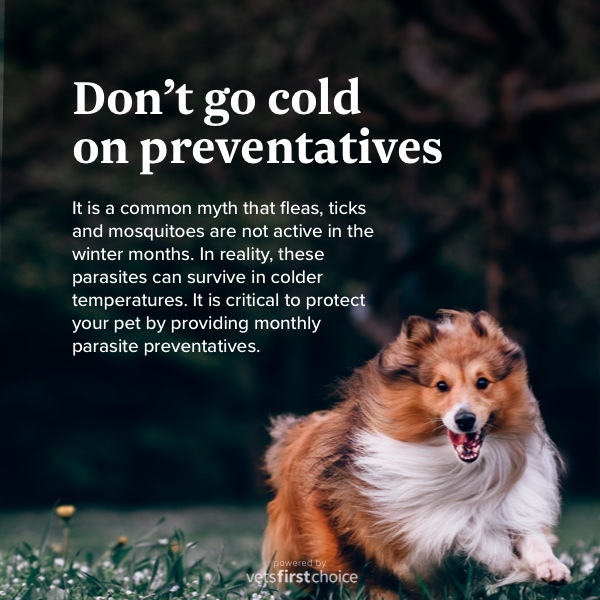 Clients in southern states will receive a version with messaging more focused on the start of mosquito season and the importance of heartworm protection. 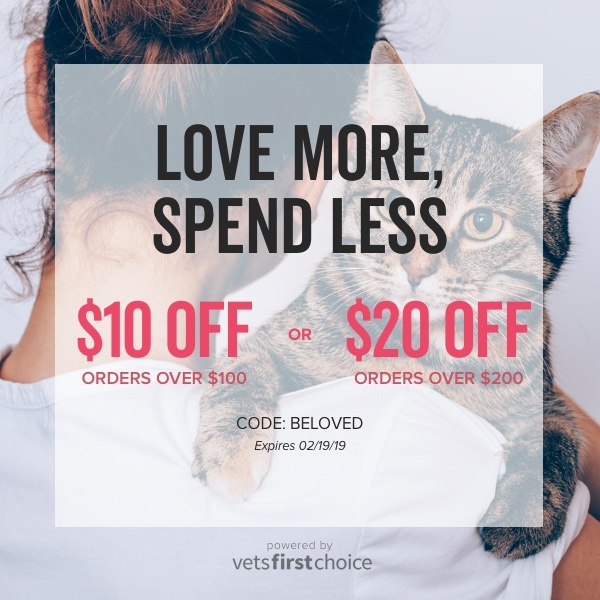 This campaign will be sent to clients whose practice is opted into 4+ Careminders/month.